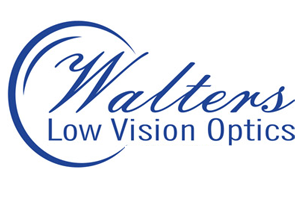 The Walters Low Vision 5.5 Diopter Reading Cap Lens shortens the focal distance of the Walters monocular to help you perform near distance tasks. 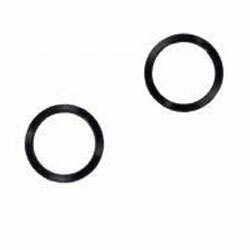 This reading cap lens is sold separately from Walters Low Vision monoculars, which feature the highest quality optics designed to produce clear images with minimal distortion. Walters monoculars also feature close focus capability and several Walters Low Vision accessories are available to provide customization that fits your needs.